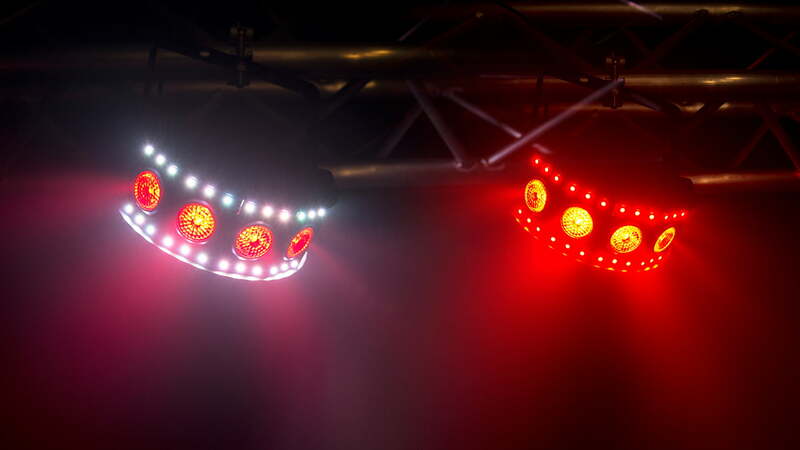 Chauvet FX Array Q5 is an exciting and versatile quad-colour LED wash light. 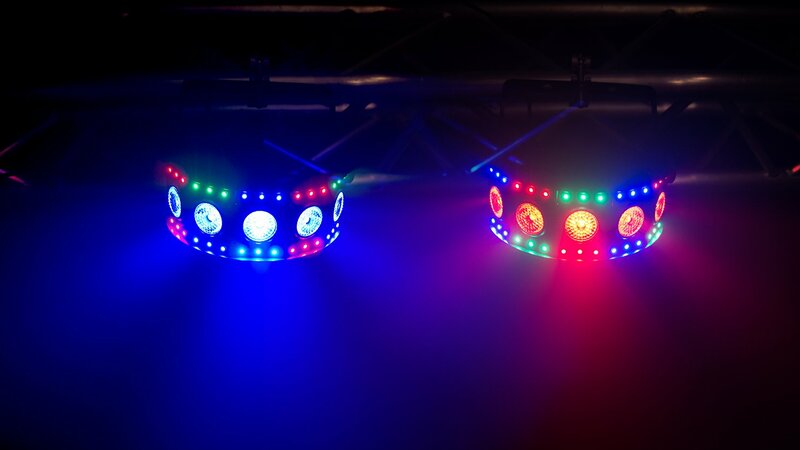 It features an array of RGB+UV LEDs to spread light evenly across the dance floor with brilliant eye candy effects. 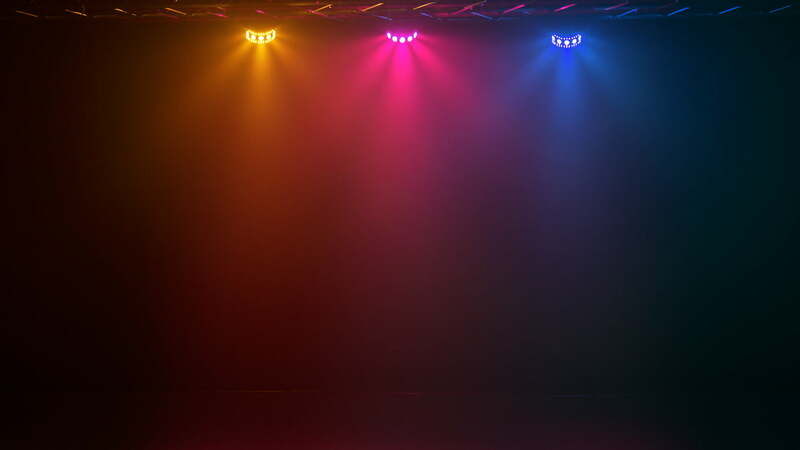 Control the wash LEDs and the RGB SMDs separately for dynamic light shows and generate eye-catching effects with sound-activated and automated programs. FXarray Q5 is compatible with IRC-6 for flexible control over all features.